Federal Communications Commission Chairman Tom Wheeler on Monday urged the US to step forward as a leader in developing a 5G wireless standard. In prepared remarks, Wheeler said the interconnected world we live in today is the result of decisions we made a decade ago and that the interconnected world of the future will be the result of decisions we must make today. That, he said, is why 5G is a national priority and why this coming Thursday, Wheeler will be circulating proposed new rules to colleagues that will identify and open up vast amounts of spectrum for 5G applications. Wheeler labeled it the Spectrum Frontiers proceeding, describing it as the final piece in the spectrum trifecta of low-band, mid-band and high-band airwaves that will open up unprecedented amounts of spectrum, speed the rollout of next-generation wireless networks and re-define network connectivity for years to come. 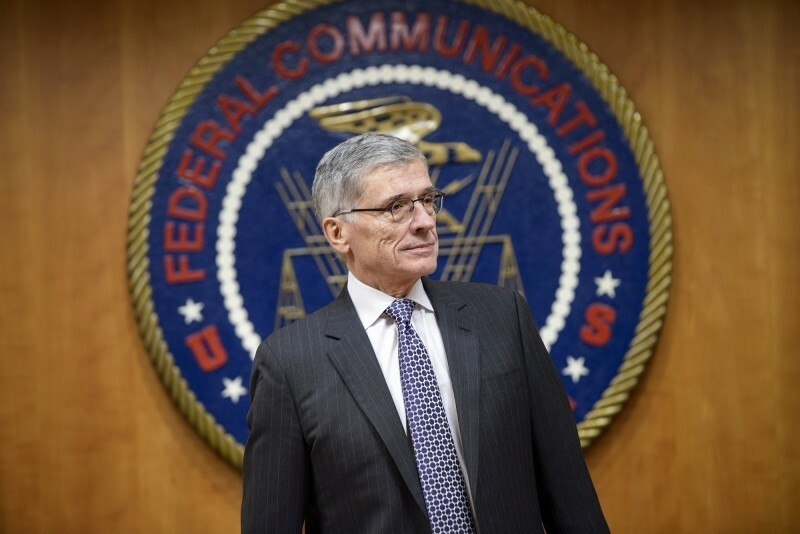 The FCC plans to vote on the proceedings on July 14. Wheeler said he is confident these actions will lead to a cornucopia of unanticipated innovative uses and generate tens of billions of dollars in economic activity. As confident as Wheeler is, it’s important to remember that 5G wireless technology is still many years away. Verizon announced last year that it planned to conduct field tests of 5G in 2016 and talked up the tech in a big way. AT&T, however, was quick to herd expectations although it’s unclear if AT&T was simply trying to discredit Verizon’s achievements or dish out a bit of damage control in the event its research into the matter isn’t as far along. Wheeler said he is confident these actions will lead to a cornucopia of unanticipated innovative uses and generate tens of billions of dollars in economic activity. Thank you govt for giving us permission to create 'unanticipated innovative uses.' But how do you know we'll get tens of billions of dollars out of this if the creations are 'unanticipated?'. Oh yeah.. govt math. The same way that previous technological innovations has given us unanticipated changes. Current wireless networks created an opportunity for businesses like Uber to appear. Full on wireless adoption has been limited by expensive wireless data, coverage and speed. That needs to change. Many possible wireless businesses and products could exist, but they put a tremendous load on the network and aren't economical to be used on current network infrastructure. I don't really see any big wireless carriers making a push for 5G. These networks are expensive to build and maintain, we aren't just sucking internet out of the air. These companies are perfectly happy collecting our money as is, because they will collect it whether you're using 3g, 4g, or 5g. And while these companies always seem like the bad guys charging us for data, there are very real limits to current wireless tech. It can't handle unlimited data in populated areas or else the network becomes unusable for everyone.